Think of this as much as a private class as a PT session as such. 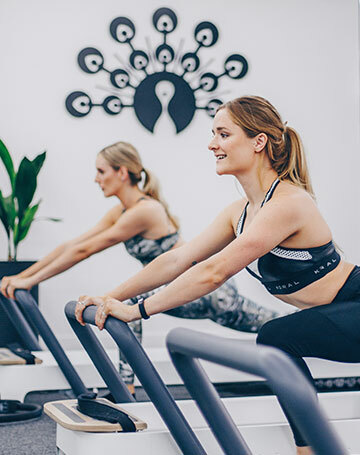 You can use it for whatever you want – a bespoke dynamic Pilates session with a group of friends, teammates or colleagues, a more personal or specific workout than is available in class, or to train with friends and share the cost. 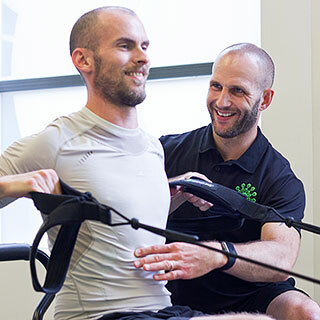 It can be whatever you want it to be; it’ll give you much more flexibility in terms of exercises and times than we can offer through our standard class schedule, and it’ll be cheaper per person than a normal PT session. You can decide what kind or level of exercise you want to do; Dynamic Pilates, HiiT, weights, matwork, cardio, tabata – or any combination of styles and disciplines you like. Or you can tell us what you’re looking to achieve and we’ll create a programme specially for you. Whatever you choose, you can expect expert hands – on instruction, and an upbeat, intense and energising session. They’ll depend on whatever you decide to do. But as you’d expect from Ten, you’ll work hard and effectively, and you will see results.